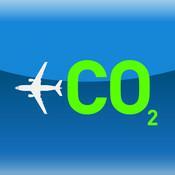 The Carbon Emissions Calculator is a free iOS-only App that measures the carbon emissions of air travel. The Carbon Emissions Calculator is simple – just input your airport origin and destination, and specify your travelling class and the number of passengers onboard. 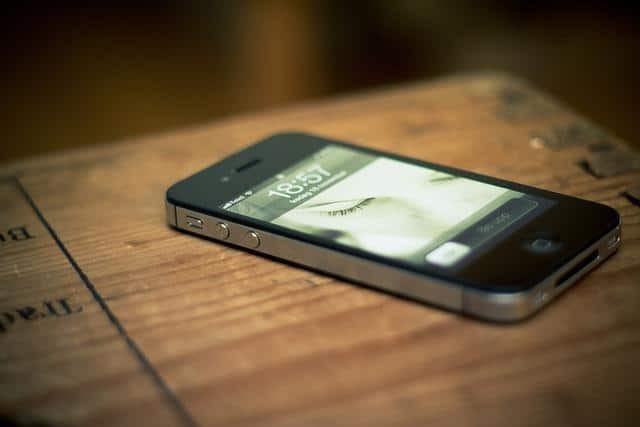 The App will then calculate your carbon footprint so you can buy the appropriate number of offsets. How well you limit your carbon footprint can be dependent upon eating locally instead of globally. 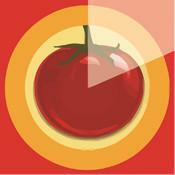 The free Locavore App for iOS and Android helps people to eat locally and think globally. The App not only tells you where the closest local farmers’ market is, but also what fruits and vegetables are in season. The trend for carpooling is getting bigger and bigger. There are a decent sized handful of ridesharing apps out there, but Zimride is different. Zimride is a free iOS and Android app that uses social networks to establish real connections. App users can book a ride for themselves in an area or post up rides. Ride givers can charge for a ride, but Zimride doesn't take a cut of the cash. 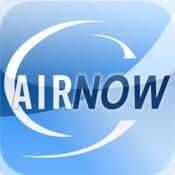 AirNow is a free iOS and Android App that keeps track of air quality. It allows users to track air quality in real time so that they know when to stay in and protect their health. Just input the zip code of a given area and let the tracking begin. Traditional incandescent light bulbs are not only hiking up your energy bills – they also damage the environment all the while with that wasted energy. 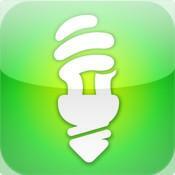 Light Bulb Finder is a free iOS and Android App that helps users find the most energy efficient and stylish light bulbs that helps them to save money and the environment.